Walking through the center of Anacapri, it's impossible to miss eclectic Casa Rossa. Don't stop outside! Inside,there are paintings of places that made the island famous in the 1800's and three Roman statues found into the Blue Grotto. 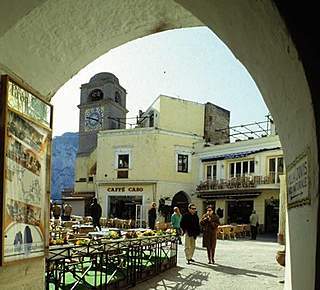 From the square of Capri, follow the sweet scent of vanilla to the small Buonocore's ice cream shop . 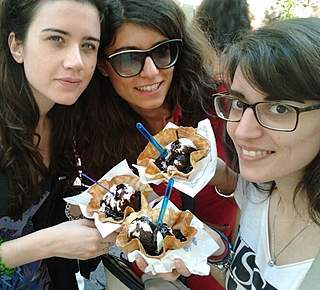 For those with a sweet tooth: don't to miss the tulip (waffle cup, ice cream, whipped cream, and melted chocolate). 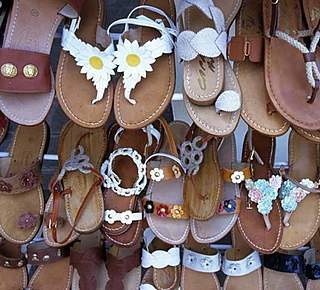 Shopping 100% "Made in Capri"
For a 100% authentic holiday, don't leave without buying tailormade Capri sandals, handmade artistic ceramic, delicious limoncello, and elegant and light linen clothes. 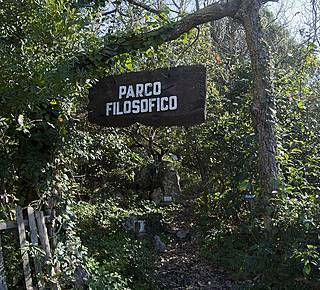 I think Cetrella is the most undiscovered and special place on Capri. 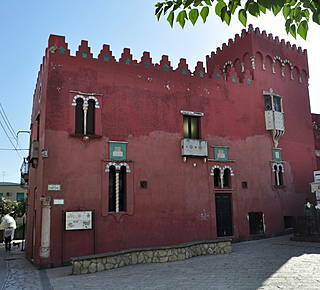 If you vIisit on Saturday, "Friends of Cetrella'" will welcome you to the 17th century hermitage with a delicious espresso. Don't forget to visit Mackenzie's House. 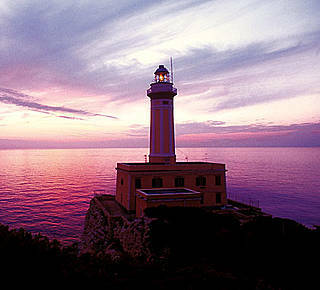 The Punta Carena Lighthouse is on the south-west extremity of the island. Here, nature puts on a show each night with a spectacular sunset . Each evening is different, and you can enjoy the show while sipping a cool cocktail. 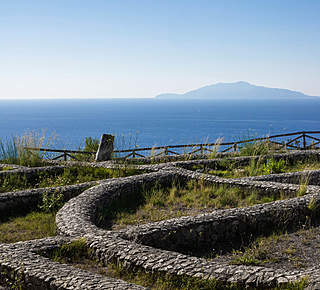 The Philosophical Park, founded by Swedes Marianne and Gunnar Adler-Karlsson, with its paths in the Mediterranean scrub and quotes by famous philosophers on majolica tiles, is an unique place to meditate and contemplate the gorgeous view. 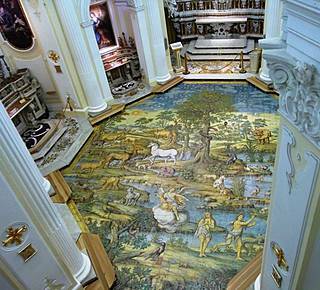 Behind a seemingly simple facade, the church of San Michele hides an architectural jewel of from the 1700's: its handmade tile floor depicts the expulsion of Adam and Eve from the Garden of Eden. Don't miss it! Do you like the idea of exclusive, one-of-a-kind fashion? Then young stylist Amelia De Martino's atelier is where you'll find original creations and for a bespoke "made in Capri" look. 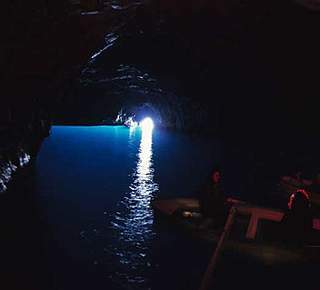 Are you going to visit the Blue Grotto? 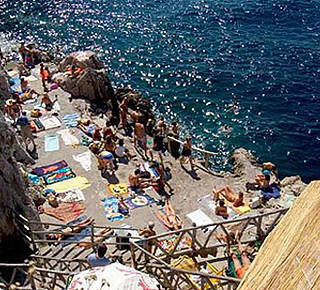 If you love deep water and authentic places, I recommend stopping at the nearby hidden beach of Gradola. Even if you don't swim, you can pause for a snack here with a gorgeous sea view. Nature does not allow visitors to see it each day; access depends on the weather. 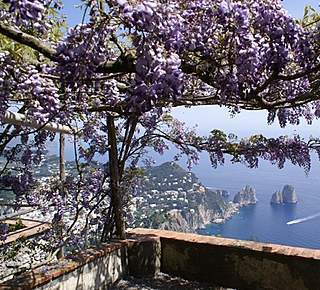 If you wan't to miss it, it's best to stay in Capri more than one day. If you like romantic and intimate walks, you're looking for a special place to ask for the hand to your beloved, or if you are searching for a magical venue to celebrate your wedding, the Roman Villa Damecuta may be perfect for you. For hiking enthusiasts, I highly recommend the quiet and amazing Forts Trail. 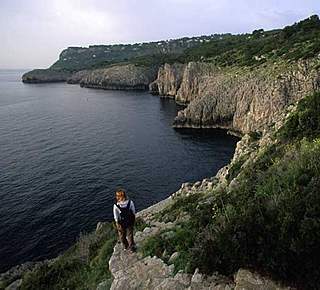 It is a promenade on the coast along the sea, cliffs, and vegetation. Begin at the lighthouse near Orrico, and don't miss the Tombosiello fort.